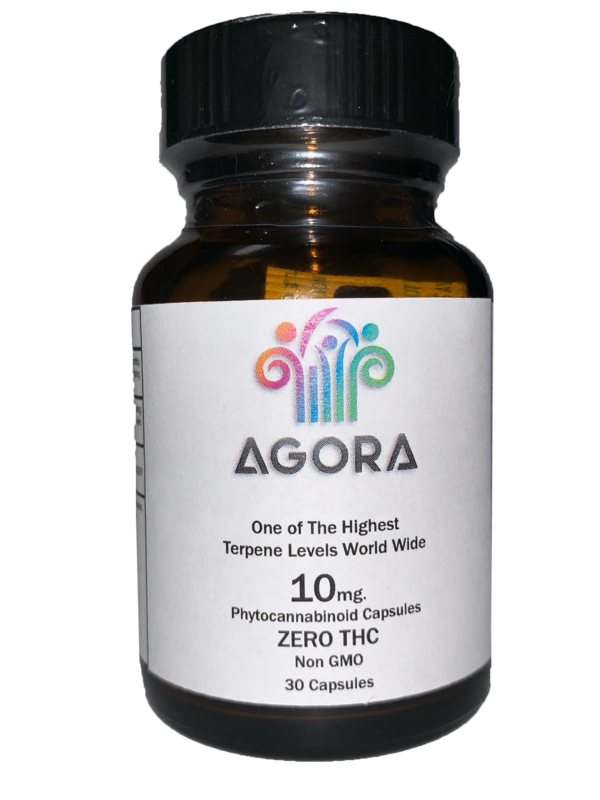 Agora is provided in 10mg or 25mg dosages, providing the maximum absorption and optimum bioavailability. 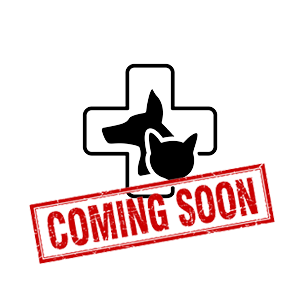 Agora CBD will be launching a line of animal-friendly products in 2019. Join our newsletter to stay up-to-date. Hemp–NOT to be confused with its close cousin, a psychotropic plant called marijuana–has been used for thousands of years in human history for a variety of purposes, medicine, foods, oils, art canvases, clothes, paper, and much much more. Hemp farming has had a long history in the United States. In fact, seven different presidents were known to have farmed hemp: George Washington, Thomas Jefferson, and Andrew Jackson, to name a few. Hemp has been used extensively as recently as World War II. In 1992, the first suspicion of the endocannabinoid system started to unfold. 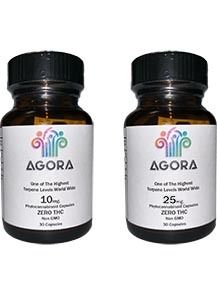 WHY SHOULD I USE AGORA CBD? Unlike chemically derived CBD, we do not remove just the cannabinoid from the plant. 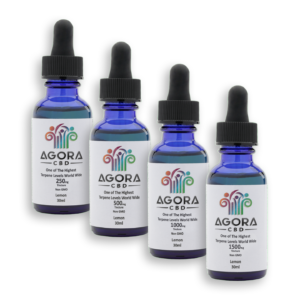 Agora CBD is extracted by a chemical-free process that invokes all of the plant’s natural synergy. We extract the natural fatty acids, waxes, minerals, vitamins, terpenes, and flavonoids to create a potent phyto-cannabinoids, broad spectrum, “as found in nature” supplement for your body. We call this the “entourage effect,” which provides you the potential of CBD’s most natural state. We are convinced this form of CBD is the most efficacious and takes advantage of the whole plant interacting with your endocannabinoid system, just as nature intended. Agora CBD is 100% legal anywhere in the USA. This is because Agora CBD is derived from industrial hemp. The DEA acknowledges that CBD from industrial hemp is legal in the USA, enacted under the 2014 US Farm Bill. This is because “Industrial Hemp” is excluded explicitly from the drug scheduling definition of marijuana in Section 7606 of the Farm Bill. Meanwhile, using, possessing or distributing CBD from marijuana is technically against current federal law. We advocate that you take a smaller dosage at the beginning, and work your way up if needed. Looking for updates and more information? 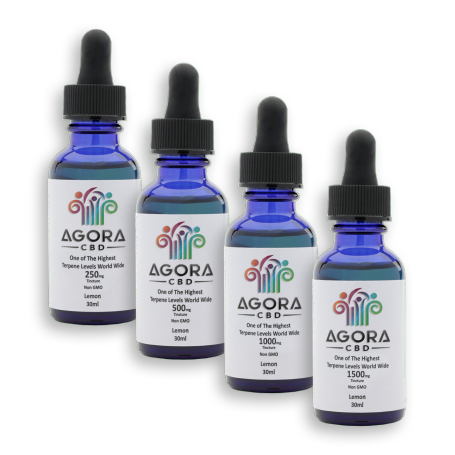 Subscribe to our news letter to get the latest and greatest from Agora CBD.